5.0 - Has been *amazing* for me! I'm an RN (ICU) and had been hesitant about trying this. Over the course of the last 6 to 8 months, I've been under more work related and personal stress. I began having night sweats, waking up between 2 and 4 in the morning, binge eating with carbs and sweets, gaining abdominal weight along with irritability. My labs were normal (cortisol, thyroid testing). I decided to try this and I am so glad I did. I wish I had been taking it for the 5 months it sat on my shelf. Literally within 2 days, I could tell the difference. I take 1 tablet (100 mg) with breakfast and another 12 hours later with dinner. I've stopped sweating at night, have started sleeping longer and my mood is much better and I'm no longer binge eating. I find myself much more content during the day and not walking around tense and feeling high strung. I have since ordered 2 more bottles now that I realize I'm not having any adverse side effects, and this product is actually working for me. I definitely think I needed the timed release version and 1 tablet is time released over 12 hours, hence me taking it every 12 hours. I've always worked out, but had been discouraged. Now that I've added this product to my daily regimen, I'm up early in the morning for my work out and have finally started losing weight again. Amazing.....! I've had problems with binge eating for years, but am not willing to take prescription anti-depressants anymore (which is the only thing MDs ever suggested to me) because I don't actually think I'm depressed. This supplement provides me with energy throughout the day and a much stronger sense of when I'm actually hungry for food vs. bored, anxious, lonely, tired, etc. When I take this supplement regularly, I am more committed to my yoga practice and other physical activities. So it helps me optimize my food and movement. 4.0 - Effective for binge eating disorders--with proper steps taken. It is a little hard to tell what this is actually doing for me, but I do think it's having some effect. I bought this behalf on reading hundreds of reviews after searching for something that would maybe ease depression or anxiety that I was having after my miscarriage. I had also read reviews about it helping with binge eating, which was always a constant battle with me, no matter how healthy I was eating! 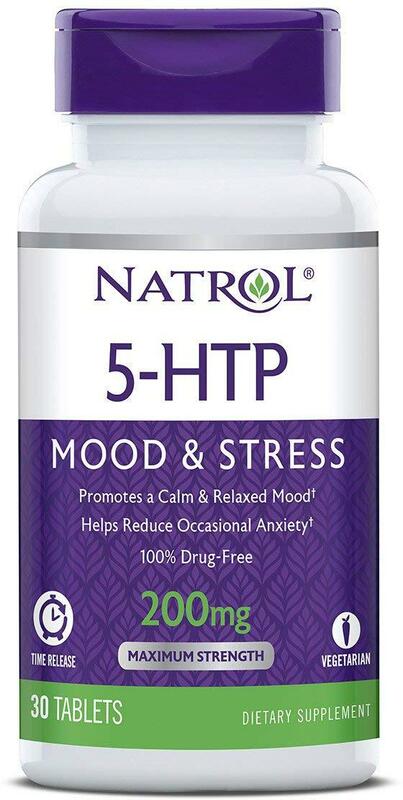 This product has improved my mood and sleep considerably. I feel less hungry during the day as well. 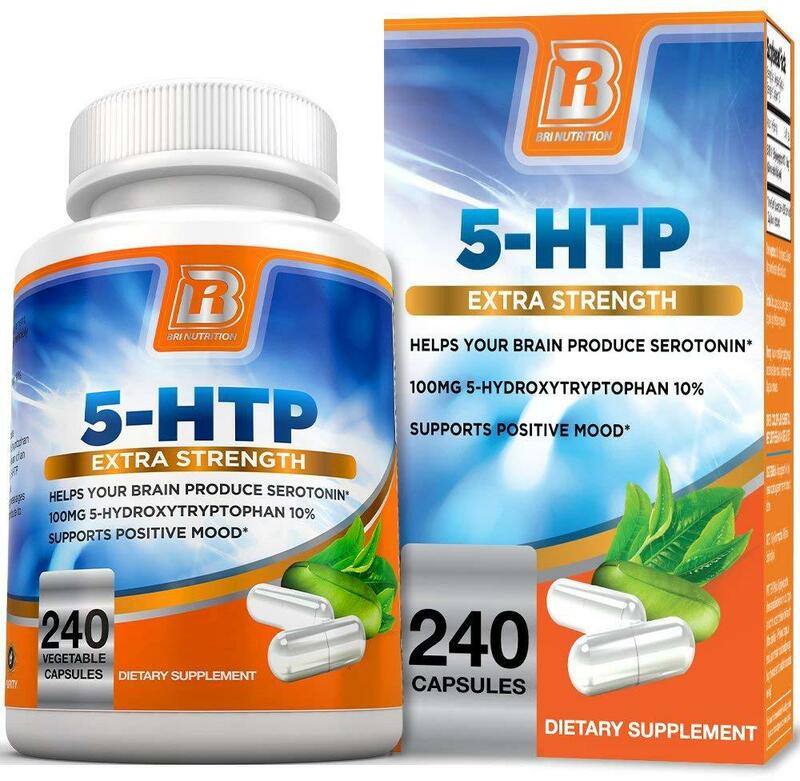 I wanted to try this to curb my impulsive binge eating and after taking this product for a week I have not had any episodes even after certain things that would normally trigger a binge. I suffer from PMDD, so during Luteal phase I don't feel myself (depression, anxiety, tension, mood swings, binge eating). 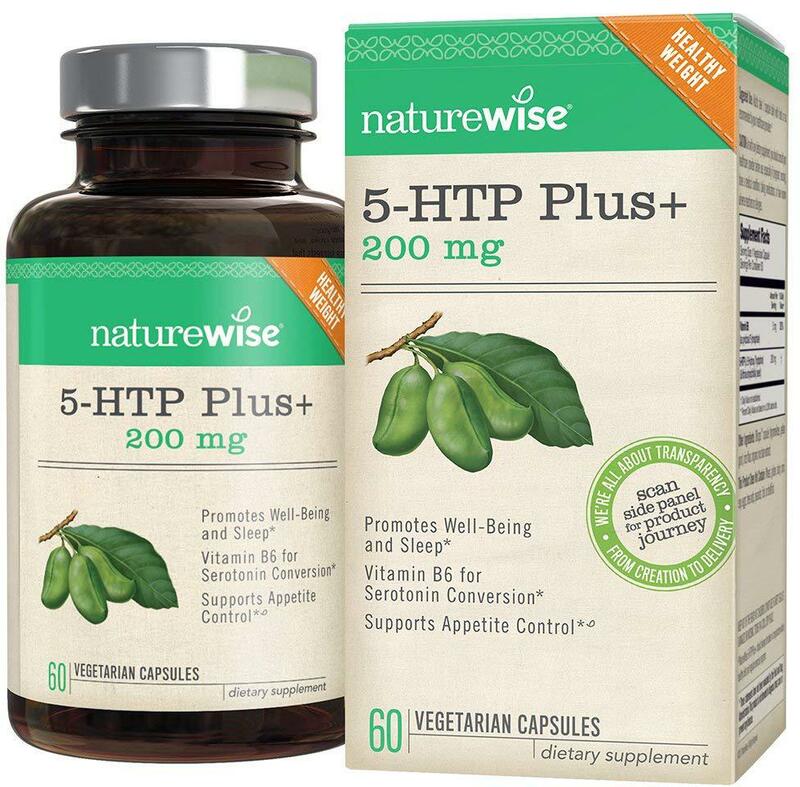 My friend gave my 5-htp (Naturewise) to try. It helped my after a couple of days of taking it. I started to feel more relaxed and calm. Couple of days ago I bought my own bottle, so it seems to be a relief for me since I don't want to take prescribed medication or antidepressants. Plus it's natural, delivered from seeds of Griffonia plant. I struggle with depression and I tend to over eat to cope with it. 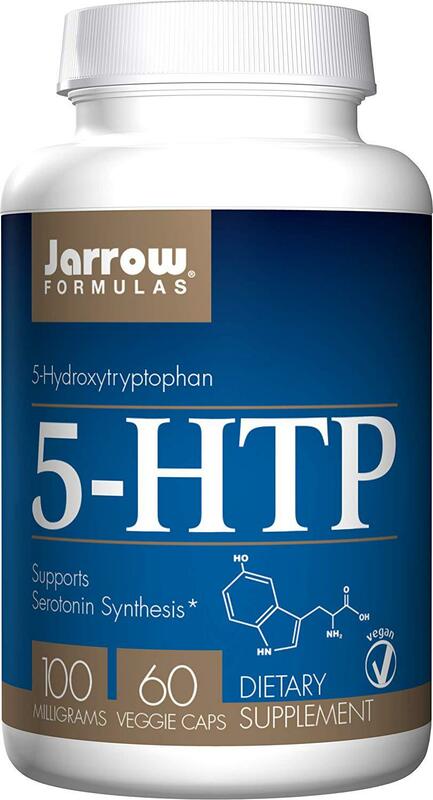 I did some research and came across 5-HTP and thought this may help me with both of these issues. Originally I started taking one pill with breakfast and one pill with lunch and didn't notice much of a difference. I realized that I tend to feel most down at night, and that's when I generally over eat. I began taking one pill in the late afternoon and one pill with dinner. Since doing that, I feel less stressed at night, tend to eat less, and sleep better. 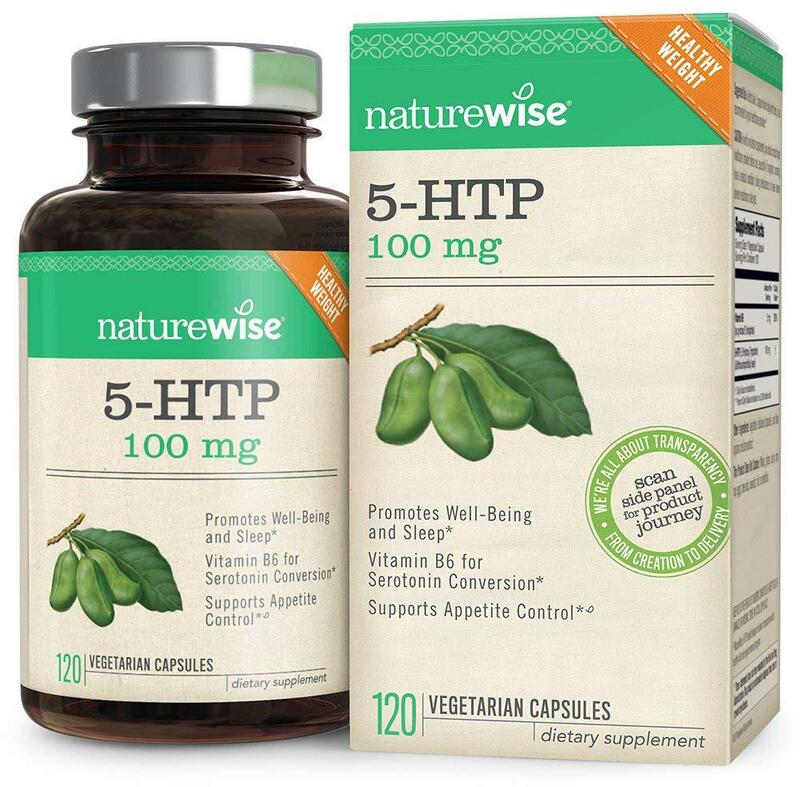 In combination with walking and watching what I eat, I have lost 5 lbs since taking 5-HTP. It's not magic, but it definitely takes the edge off and helps me feel more stable. 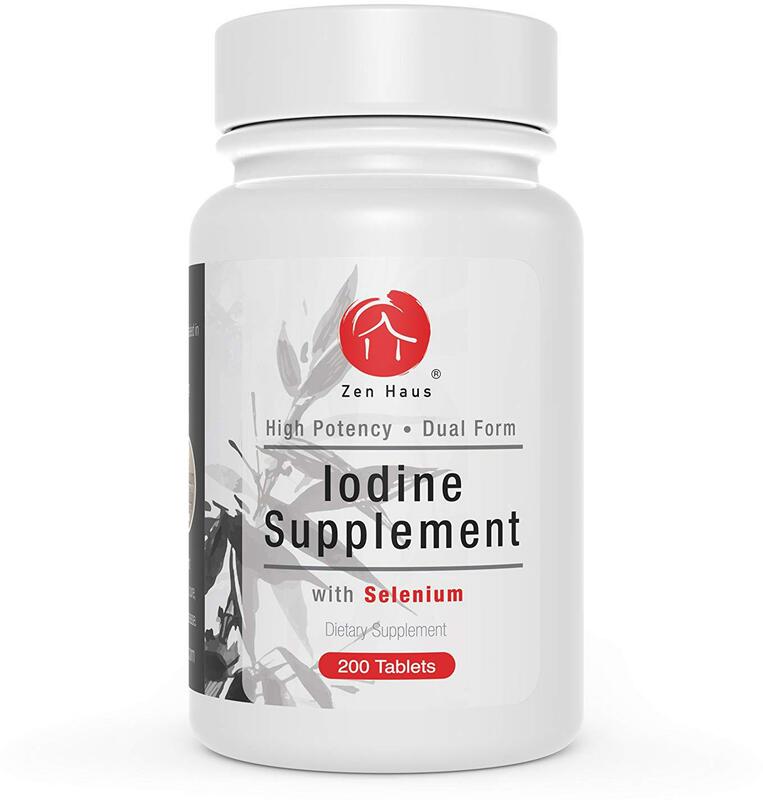 I suffered from​ insomnia and binge eating so when I read the claims on this product I thought it would be a perfect fit. I noticed a drastic reduction​ in my appetite (which is a good thing for me!) and I was sleeping better at night! Will definitely​ be purchasing again! Luv the 200 mgs !... excellent product! great for that Pause you need before one opens ones mouth :) also great for Weight loss! stops the binge eating! 4.0 - Don't over look this. This product is really awesome.. Helps me from binge eating. I have a significant problem with appetite control and weight gain, I have tried over the counter dietary supplements and I have been unhappy with the unwanted side effects. 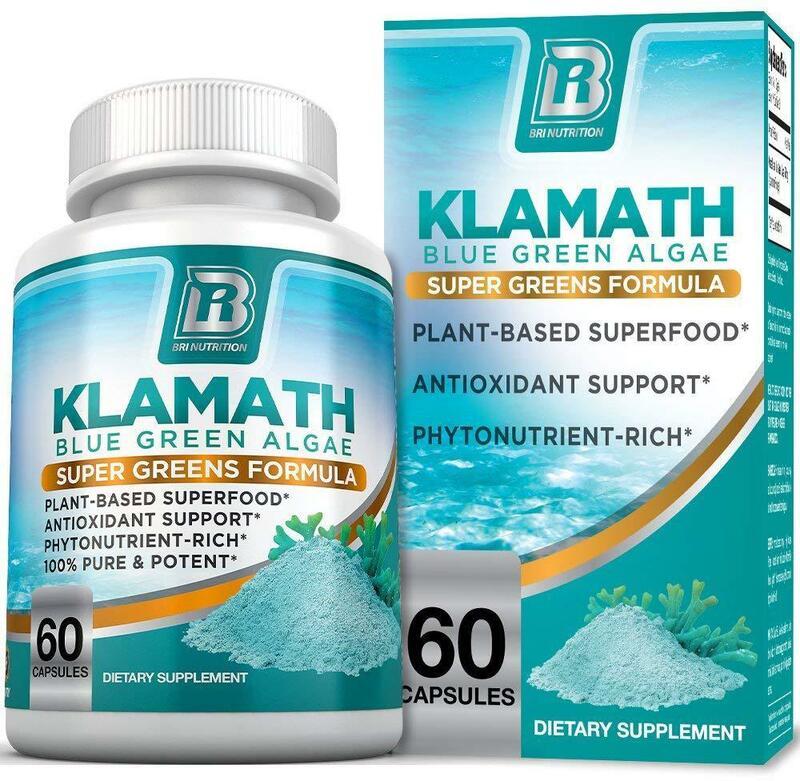 I have tried Klamath for a while now and I am happy with the results, I have reduced cravings while taking the supplement and I have had less instances of binge eating. I fully recommend this product to anyone looking for holistic weight management / appetite control that does not want the side effects of chemical based alternatives. I decided to try this to help me sleep and to regulate my appetite. I'd been having trouble with binge eating and was not sleeping well for months so I figured why not try this. I went with what another review said and gave it a couple weeks. The first week it made me a little nauseous but nothing too serious, and that went away. After about 2-3 weeks it definitely works!! I feel better during the day, and I am not craving sweets and over eating like I used to! Now that being said, this is not an appetite suppressant, it just helps you feel satisfied when you eat so you are less likely to overeat. When I went on vacation for two weeks I forgot the pills and man I started having intense sugar cravings and over eating again. When I got home I started the pills again and I'm feeling back to normal. They don't make you feel like medication does, you just feel better. It's awesome, I definitely recommend! 5.0 - 90 Days and sugar glucose down 25 pts and A 1 C down by 2!! I was trying to get into a study for a binge eating disorder. They instructed me that my blood glucose was too high and I needed to come back to do a fasting blood test again two weeks later. I failed. At that point I didn't know what to do this was back in January. 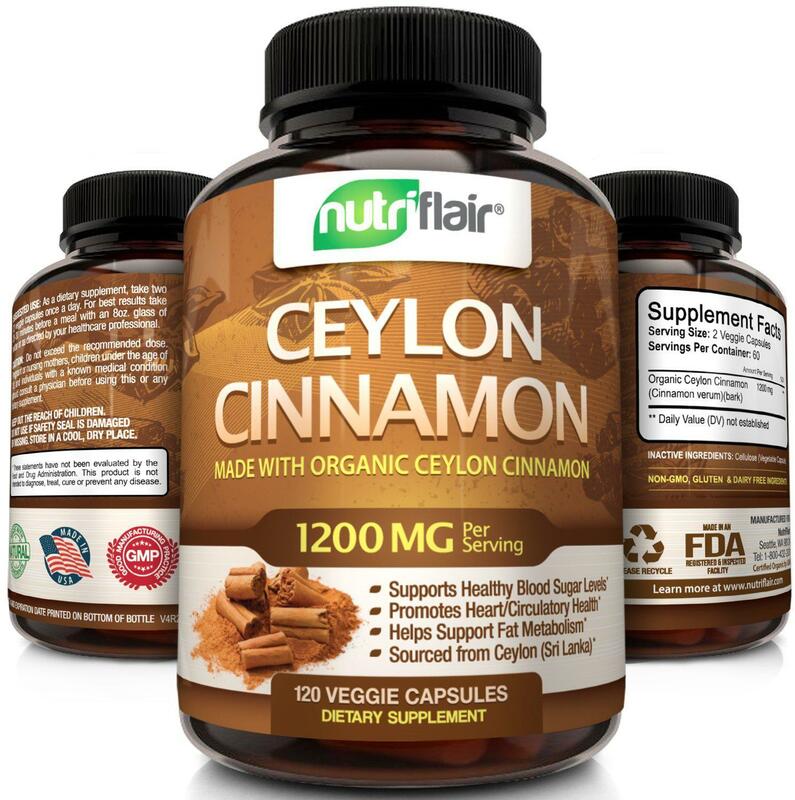 By February I listen to my brother and ordered nutriflair Ceylon cinnamon. 5.0 - Works great for weight loss! This is awesome for weight loss, I have extremely bad habit of binge eating and with this no more of it. I don't feel hungry anymore. I have lost 7 lbs first month, can't believe. Awesome!